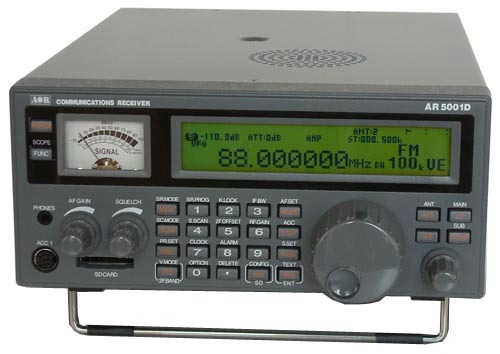 The AOR AR5001D is a tabletop wideband receiver that could just as easily be classified as a “professional” receiver. It represents the some of the highest level of performance that a receiver can offer. 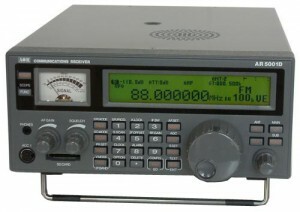 We have included it as a tabletop radio simply because its footprint is similar to other tabletop receivers. This entry was posted in AOR, Made In Japan, Tabletops and tagged AOR, AOR AR5001D, AR5001D, Made In Japan. Bookmark the permalink.